The Western Taney County Fire District is recruiting for the position of Assistant Chief of Training and Education. The ideal candidate should have a passion for educating firefighters, enhances learning by utilizing modern teaching styles, and embracing new technologies. 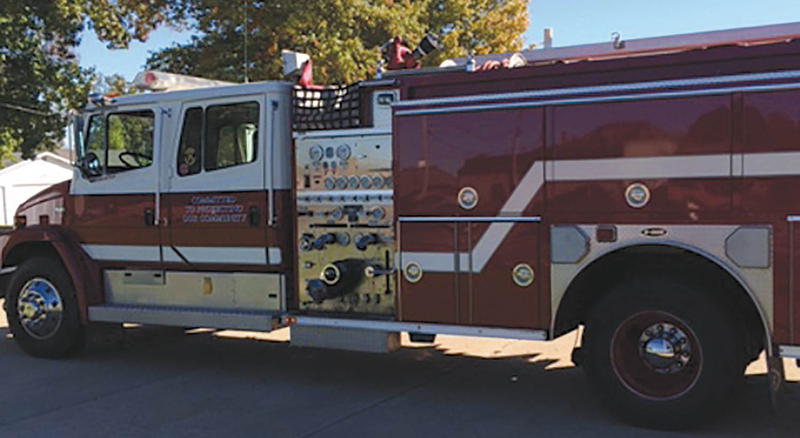 The Western Taney County Fire District protects 27,000 permanent residents and over six million visitors to our district annually. 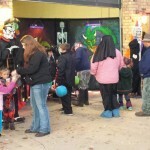 Our area boasts excellent schools and numerous recreation opportunities in our area. 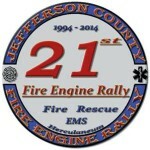 The fire district covers 210 square miles encompassing the western one third of Taney County. We protect this area with 12 fire stations, and our firefighters respond to over 2100 emergency calls for fire and rescue services with growing annual demand. Our organization responds to unique challenges including being the fourth fastest growing county in Missouri, numerous unique tourist attractions, three large lakes, two airports and natural hazard threats such as tornados, flooding and severe winter storms. 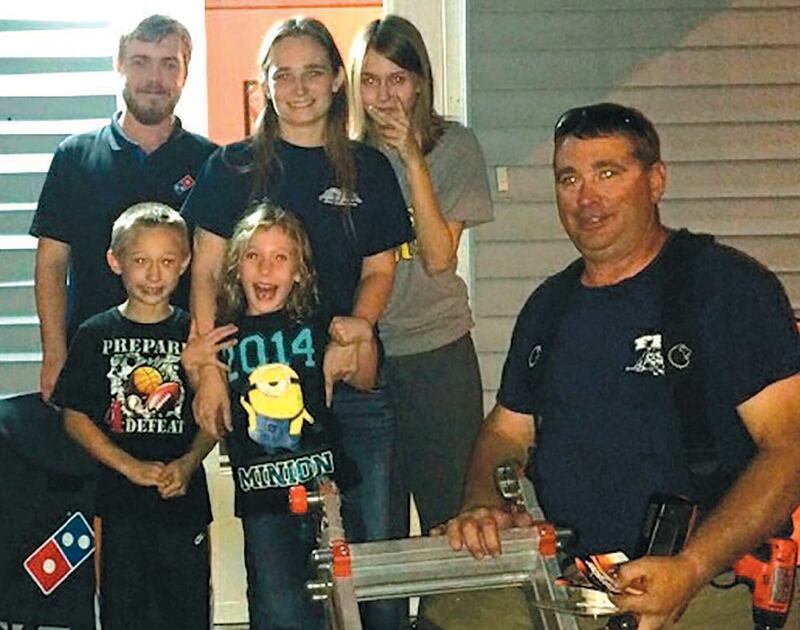 The Fire District operates one of Missouri’s Homeland Security Regional Response Teams, the only dive rescue team in the region, and one of three type 1 structural rescue teams in Southwest Missouri. This position requires a thorough understanding of modern adult education, fire and EMS training program design and delivery, and the recruitment of additional volunteer firefighters. This position also serves as a valuable member of the management team for the District. The Johnson County Fire Protection District responded to a pipeline rupture on October 13, 2014 at approximately 10:22 a.m. Crews from three district stations responded to the incident. 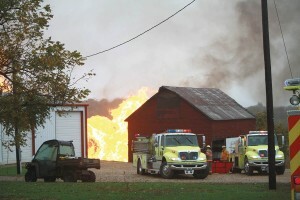 The pipeline, operated by Panhandle Eastern, ruptured in a field near a barn and residence. Crews established a safe area around the incident scene until pipeline officials could arrive to shut-down the line. 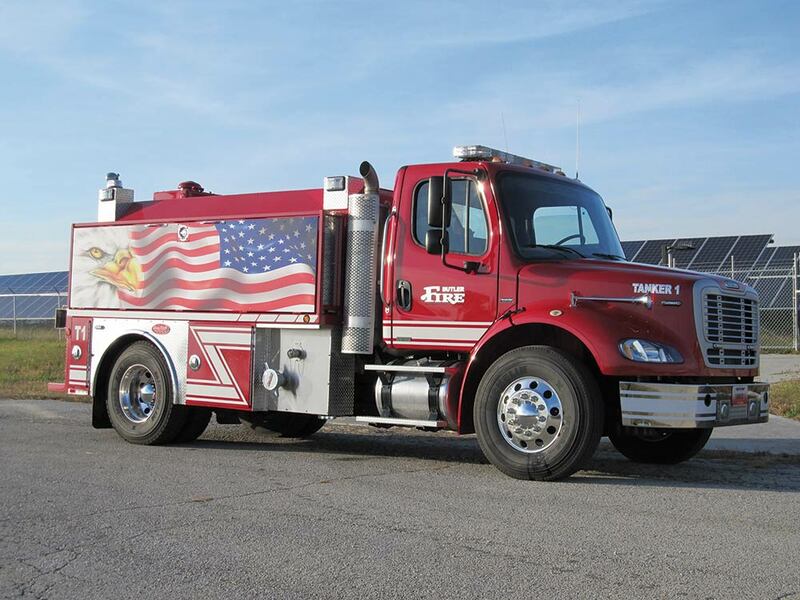 The Butler Fire Department took delivery of a new 2,000 gallon tanker in March of 2014. The unit was purchased from Deep South Fire Apparatus. The chassis is a 2010 Freightliner and is powered by a Mercedes-Benz engine. The unit is equipped with a 500 GPM Hale pump. It carries a 1,500 gallon folding tank, a CET floating pump, and has a Newton Kwik Dump 10” swivel dump valve in the rear. Funding for the purchase was from a 1/8 of 1% Fire Protection sales tax passed by the voters in August, 2012. 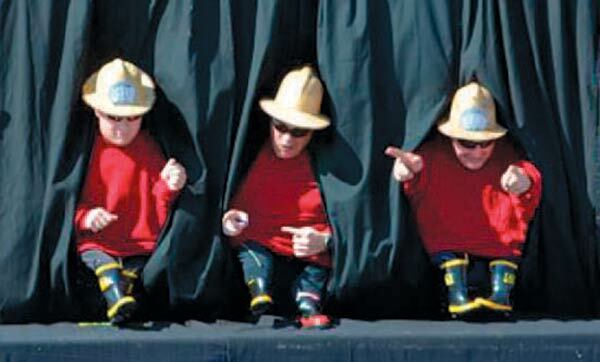 The City of Chillicothe recently completed a new training fire training center. The training tower is 4,300 square-feet, with five floors and six training levels. The tower includes stairwells, balconies, doors designed for forced entry, an elevator prop for elevator rescue training, an angled shingled roof and a sprinkler system. These are just some of the included props. 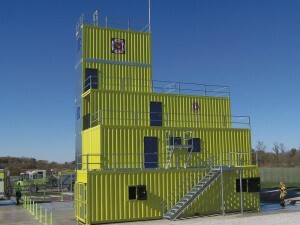 The tower was purchased from American Fire Training Systems, Lockport Illinois. 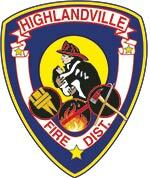 The Highlandville Rural Fire Protection District has their eyes set on lowering the district’s International Organization for Standardization (ISO) rating. 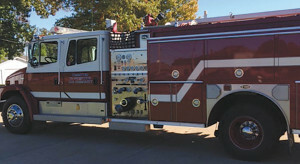 “There were several factors that lead us into purchasing the new engine, the air compressor and starting the construction on our training tower,” Adam Gilbert, the districts PIO, stated. 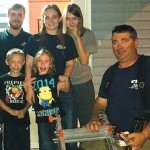 The Fredericktown Fire Department had a busy October month. We started with fire safety week at the school where we talked to over 500 kids. 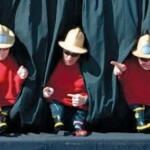 Smoke alarms was the topic but our smoke tunnel was the favorite. We also participated in the Pizza for Smoke Alarms. We changed batteries in one alarm and found the rest to all have working alarms. To end the month we had our 6th chili cook off. We had 15 teams participate with a really good crowd. 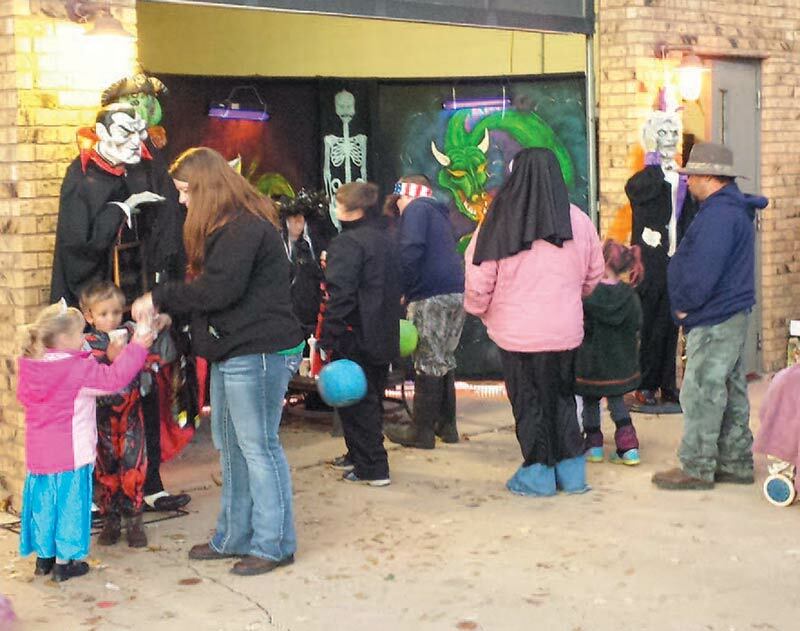 The money raised will go toward a new training site for the department.